Have you heard of Buttercream Blondie yet? If you haven't you must experience her! She is a pastry chef and then some! Today I am sharing some of her wonderful Spring Desserts. 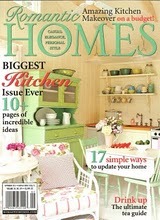 There is even a video tutorial on how to make her now famous Glamour Peeps! Seriously make your own Peeps that SPARKLE! Meet Meghan McGarry, Buttercream Blondie in the flesh. "[She is] a pastry chef originally from New York City. [She] started out as an economics major and four years in [she] decided to follow [her] passion and become a pastry chef. [She] attended the French Culinary Institute and [has] worked in numerous high end bakeries and restaurants in both NYC and Boston. [She] love[s] what [she] do[es] and [she is] excited to share [her] thoughts, tips, and tricks with fellow baking enthusiasts." What she failed to mention are her amazing food styling and photography skills! Amazing! 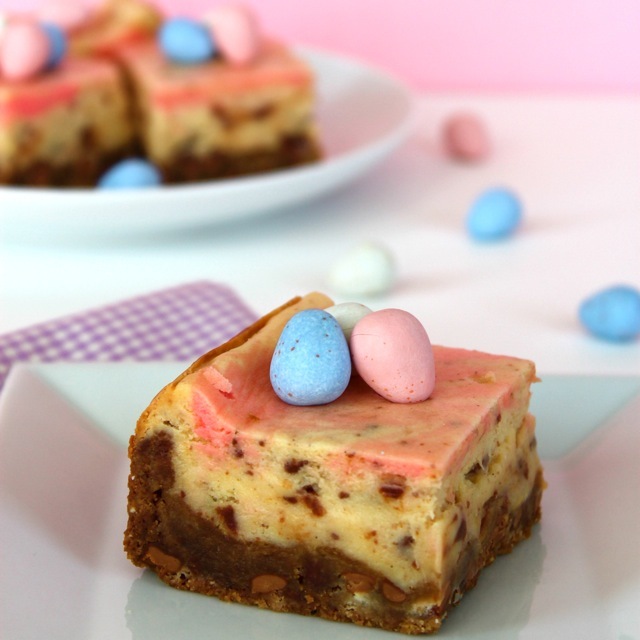 If you love Cadbury Mini chocolate eggs as much as I do, you have to try your had at her Cadbury Mini Eggs Cheesecake bars! Check out her site for the full recipe and instructions. I found these babies on my local news station's website. I know, right? When does that happen. Well, I'm glad I did. She makes these. There. Can I say it again? She made these, edible glitter and all! Wow! You can view her tutorial video below or visit her blog here for complete instructions! The best part is they're made with things you probably have in your pantry aside from the Disco Dust. Last but not least is my personal favorite thing from her blog--this Meyer Lemon Chiffon Cake! Again, for full instructions pop over and visit Buttercream Blondie here! This is the first of hopefully many guest posts and features to celebrate my 2 year blogging anniversary on April 5th! If you'd like to guest post, or would like to be featured, please contact me at dmfuller [at] liberty [dot] edu for more information! Special thanks to Meghan McGarry for permission to use her photos!